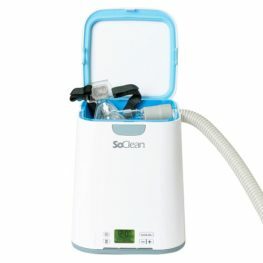 CPAP machines and masks need to be regularly cleaned. Every night your mask comes into contact with natural oils from your skin and over time this can cause accelerated wear and tear on your mask, potentially compromising its seal and irritating your skin. 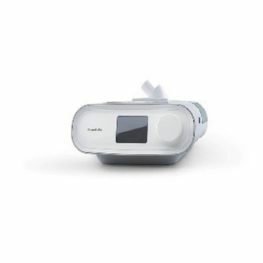 In addition, your CPAP machine is exposed to moisture, either via the humidification system or from within your own breath. As such, mould and other viruses can take up residence in your tubing and other machine parts. It’s important to always follow manufacturer’s instructions on how to best keep your equipment clean and in good condition. 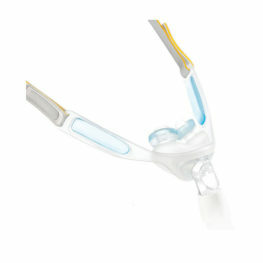 There are however, some bacteria and moulds that simple cleaning cannot remove. 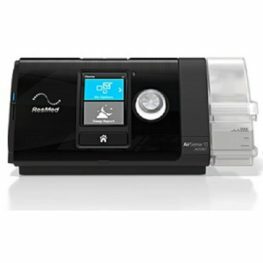 This is where a dedicated CPAP cleaning solution can help. Whether it’s to sanitise, disinfect or give that thorough clean, your options for simple, fast and effective cleaning can be found here.